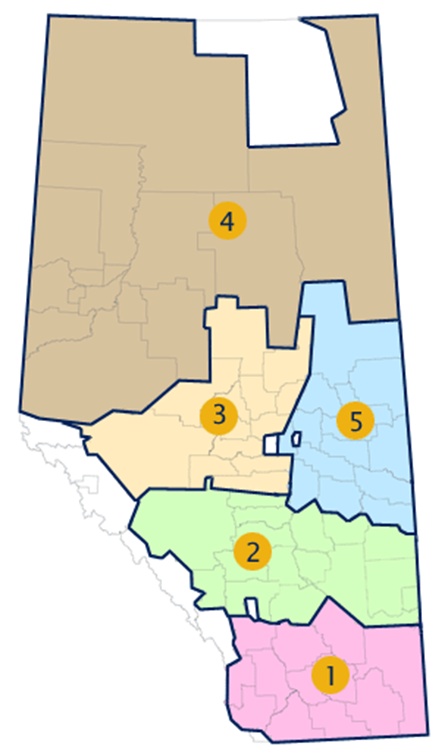 RMA is an independent association comprising Alberta’s 69 counties and municipal districts. Click on the District names in the right column below to get more detailed information about each member. Consists of 13 counties and municipal districts and 1 specialized municipality, generally east of Edmonton.